The approach of the Puritans to the Lord’s Supper is a comparatively neglected aspect of their heritage. In particular, John Owen’s twenty-five sacramental discourses are little known and little read, even among those who value his massive contribution to the understanding and defence of the doctrines of the gospel. In John Owen on the Lord’s Supper, Jon D. Payne has set out to rescue Owen’s teaching on the Supper from this neglect. He sets the scene by outlining Owen’s life and teaching. He then goes on to examine the development of Reformed teaching on the Supper- especially the part played by Calvin and Peter Martyr Vermigli- before focusing on Owen’s Twenty-five Discourses Suitable to the Lord’s Supper, delivered between 1669 and 1682, and taken down by hearers. But the latter part of this volume is occupied by the Discourses themselves. Here the reader will encounter an Owen less concerned to define and defend truth than to comfort and help even the weakest of believers as they come to the Lord’s Supper. 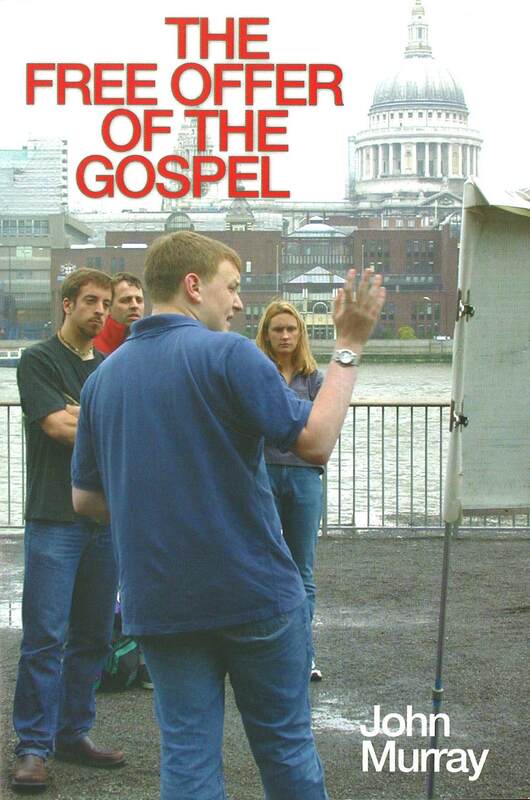 The great and lasting value of this work comes from Owen’s obvious desire to promote ‘delight in Christ, thankfulness unto him, and the keeping of his word’, in all who partake.